The space center is situated on the northeastern coast of South America near Kourou, French Guiana. Labor issues at the spaceport have pushed back launches before, most recently in 2011 when the operators of radar tracking systems in French Guiana went on strike. The workers striking Monday work for the contractor responsible for rolling out the Ariane 5 launcher to the pad. 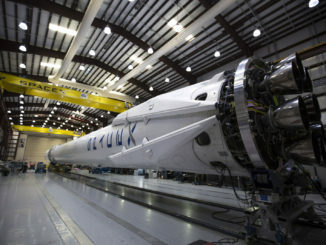 The rollout is now scheduled for Tuesday, officials said, with launch on Wednesday at 2031 GMT (4:31 p.m. EDT; 5:31 p.m. French Guiana time). The launch window extends until 2320 GMT (7:20 p.m. EDT). 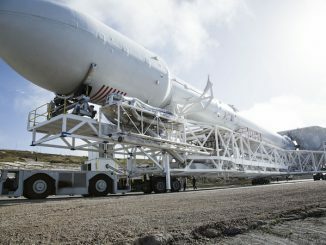 Once at the launch pad, the rocket and its mobile platform will be connected to ground supplies of cryogenic propellant, power, and telemetry networks ahead of the final countdown Wednesday. The launch will mark the second Ariane 5 flight of the year, and Arianespace’s fourth launch of 2017. It will be the 92nd flight an Ariane 5 rocket since the heavy-lifted debuted in 1996. 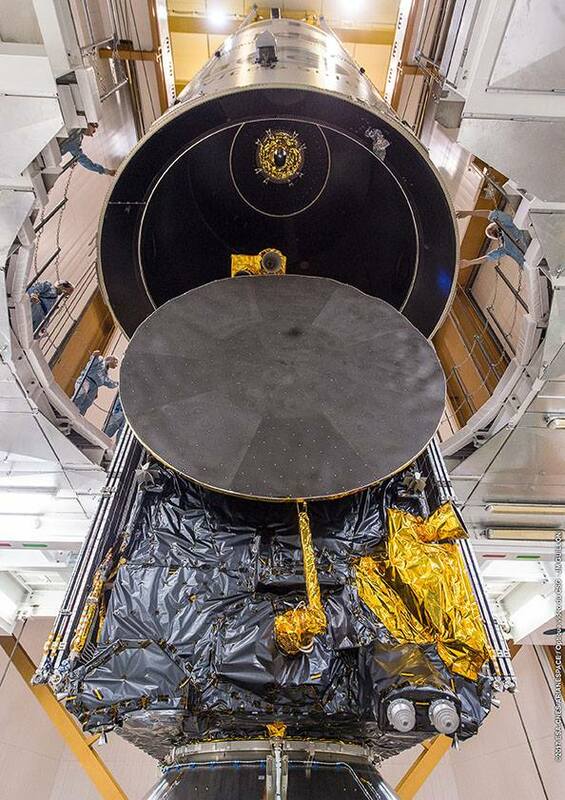 Two communications satellites, named SGDC and Koreasat 7, are inside the Ariane 5 rocket’s payload fairing awaiting launch. SGDC will provide strategic communications for the Brazilian government and military services and beam broadband services across all of the country’s territory to give Internet access to remote and under-served communities. Koreasat 7, owned by South Korea’s KTsat, will provide a range of video and data services over Korea, the Philippines, Southeast Asia, India and Indonesia. 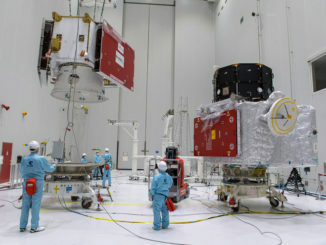 Both satellites were manufactured by Thales Alenia Space of France.